Hello everyone and welcome back. 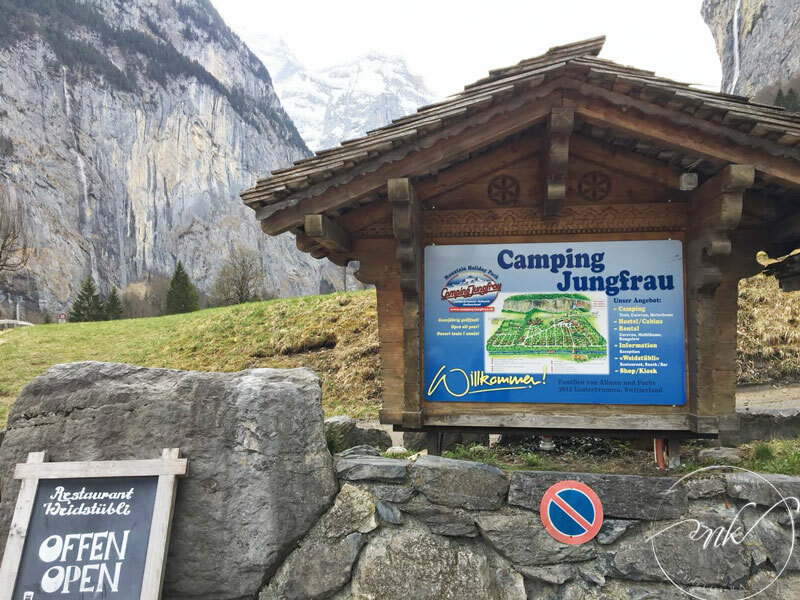 In this post I ‘ll be sharing my experience of our stay at the Camping Jungfrau Holiday Park in Lauterbrunnen, Switzerland. 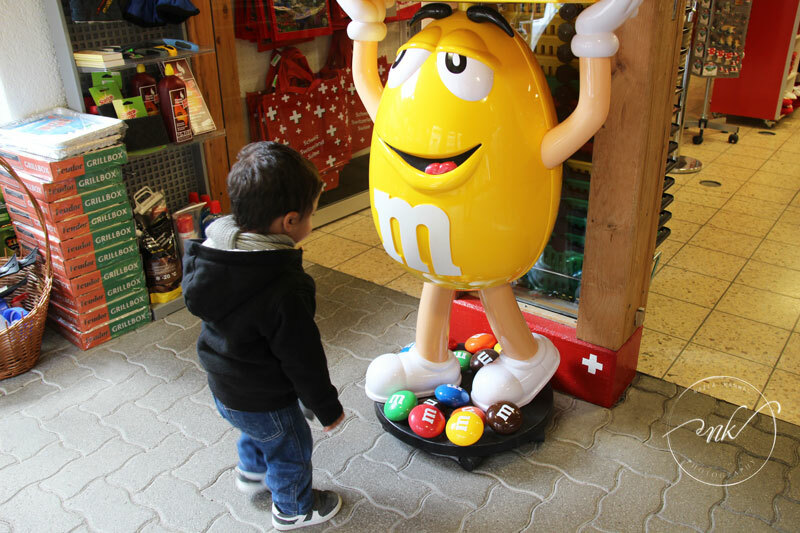 So before I go into details I would just like to stay that when you are in Switzerland , you want to be as close as possible to the nature , open air which is why I would recommend not to go looking for high end hotels. When I found this gem , I thought to myself this is going to be the best trip ever. I have always wanted to camp in a place that offered breath taking views when you wake up and trust me this is it and it ‘ll be worth every penny of yours. 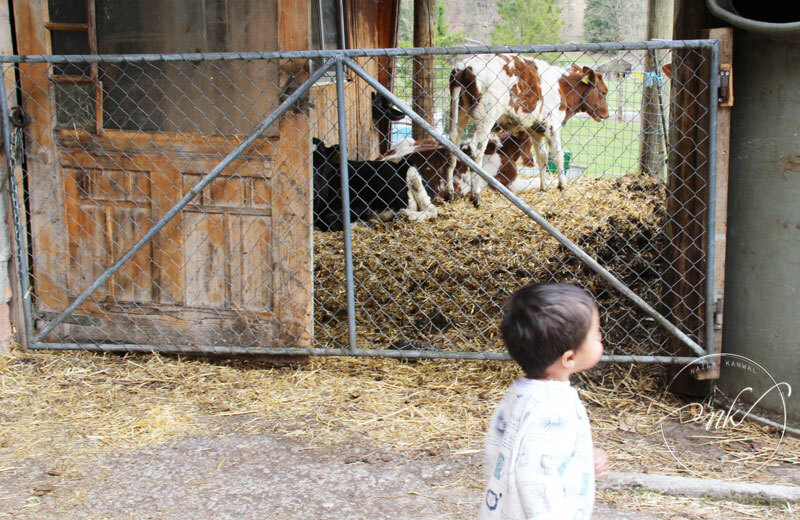 Another thing I had to keep in mind was my 17 month old , I obviously couldn’t go in the middle of no where with him and Camping Jungfrau is absolutely child friendly. If that isn’t enough for you then let me just say that Camping Jungfrau received a 9.4/10 on booking.com 2017 Guest Review Award , 4.5/5 on tripadvisor.com 4.6/5 on google reviews , I mean basically everywhere you ‘ll look you ‘ll find nothing but excellent reviews and once you are there you ‘ll see why. We arrive at Genève Aéroport early morning around 7:00 from Belgium. 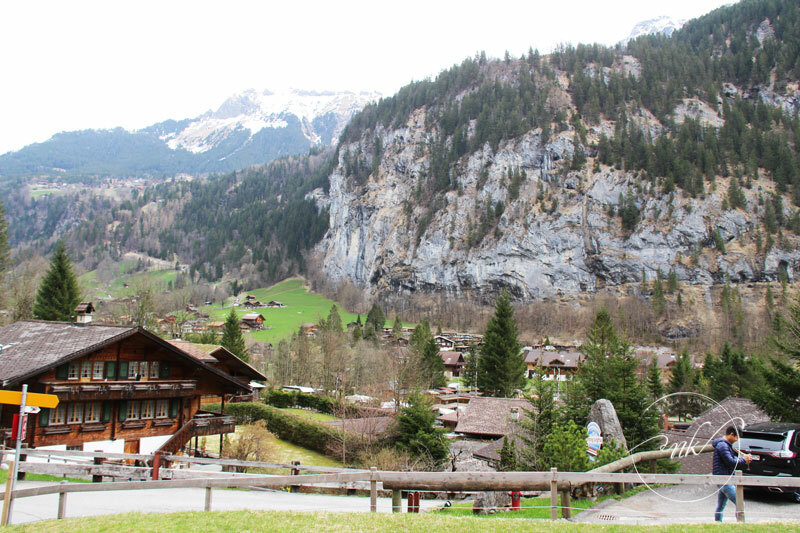 We got our car and left right away for Lauterbrunnen , drive of about 2 hours 20 minutes. 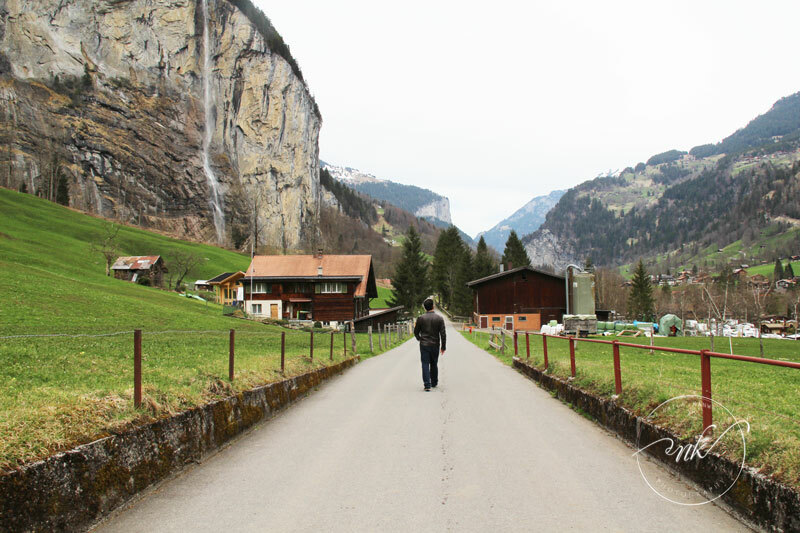 There are plenty of fast food and healthy food options along the route but they ‘ll end about around 30 minutes before you are in Lauterbrunnen. 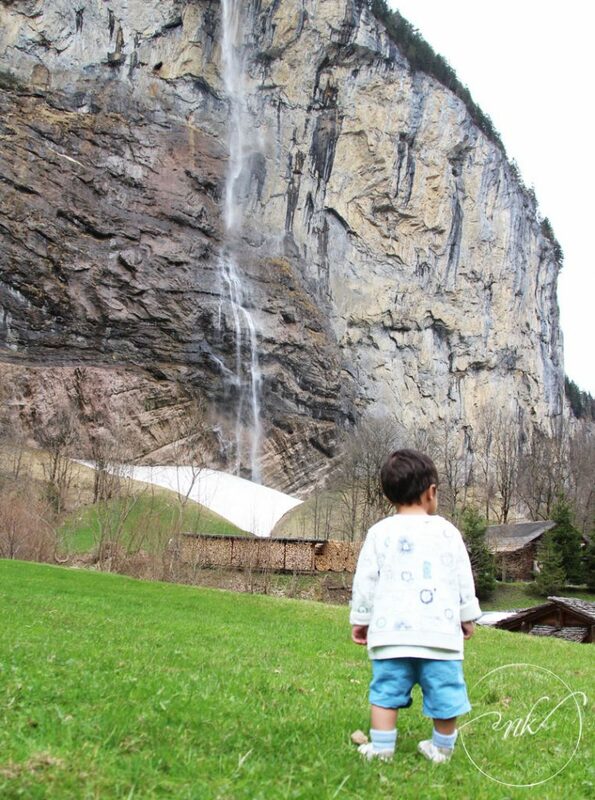 You know you have reached Camping Jungfrau Holiday Park when you see the Staubbach Falls. We parked in front of the reception located right next to the restaurant Weidstübli Lauterbrunnenon on site. We arrived around 1:30 pm the reception was on lunch break so we had to wait outside. Luckily somebody came, asked us our information and showed us to our bungalow and kindly asked us to check in once the reception opened around 2:30. That was really nice of them because traveling with a child can be super tiring and that gave us some time to settle in and get some rest. When we went to check in the super friendly staff checked us in as well as helped us decide what to do and see the three days we were going to be there. We got a fully equipped bungalow which included one bedroom with a queen sized bed ( i am guessing ) , the other room had a bunk bed , bathroom with shower area and a full loaded kitchen which included utensils , pots , coffee maker, toaster and a fridge. I think the kitchen was such a great addition for us I was able to warm Azlan’s milk ( my 17th month old ) , make breakfast and tea whenever we needed to relax. Inside the reception there is also a grocery store which has everything that you might need for your stay from fresh milk , eggs to other needs as well as souvenirs. 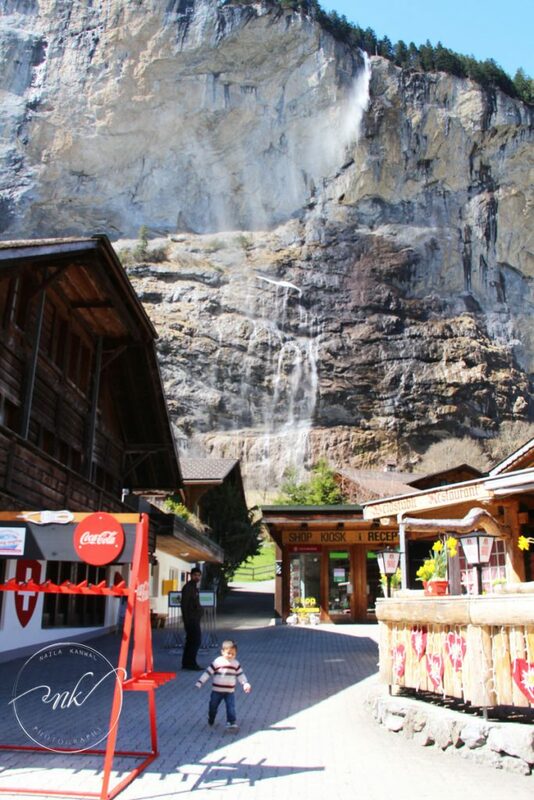 Right next to it there is wonderful restaurant as i mentioned before called Weidstübli Lauterbrunnen. They have a pretty diverse menu to choose from so, I am pretty sure you can find something for even the picky eaters. 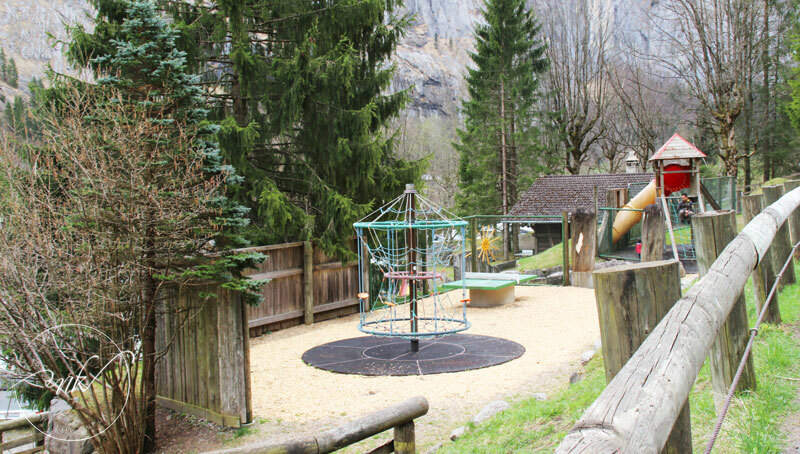 There is a playground right on property near where the RV’s are parked for kids , which is a great thing if you are traveling with little ones like we did. I think its important to find time to just walk around the area , there is a lot to see as you keep walking obviously the Staubbach Falls is the first thing you’ll see but if you walk towards the left side you ‘ll small family farms along the way take deep breaths and just enjoy nature like its meant to be enjoyed.There is a train station nearby about 10-15 min walk that can take you to nearby towns. I hope this article helped you guys , if you have any further question while you are planning feel free to ask. Enjoy the photographs and the video tour below. Photographs have been reduced in size for faster loading.